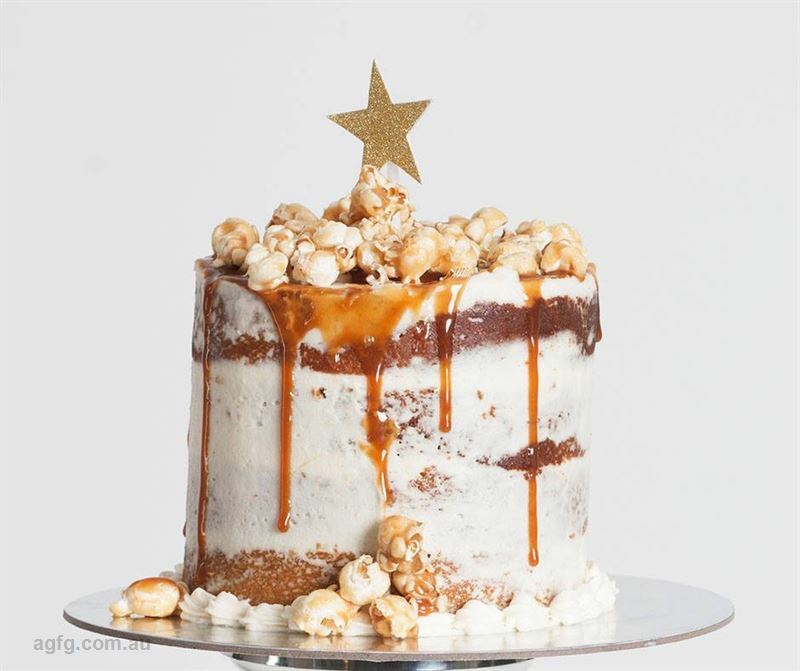 Dessert dreams become reality at Black Velvet Sydney on Darlinghurst Road. 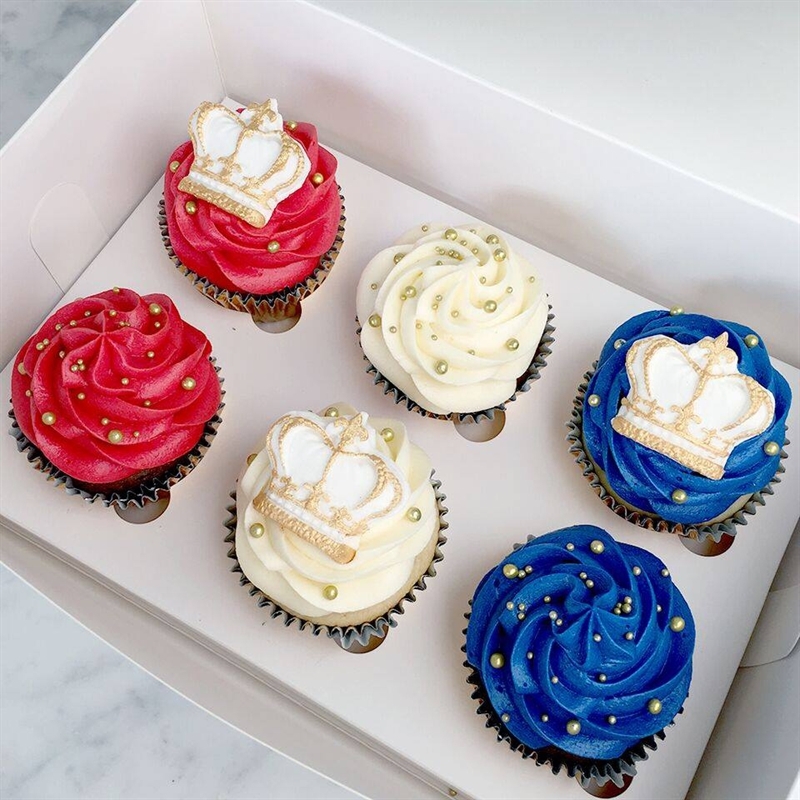 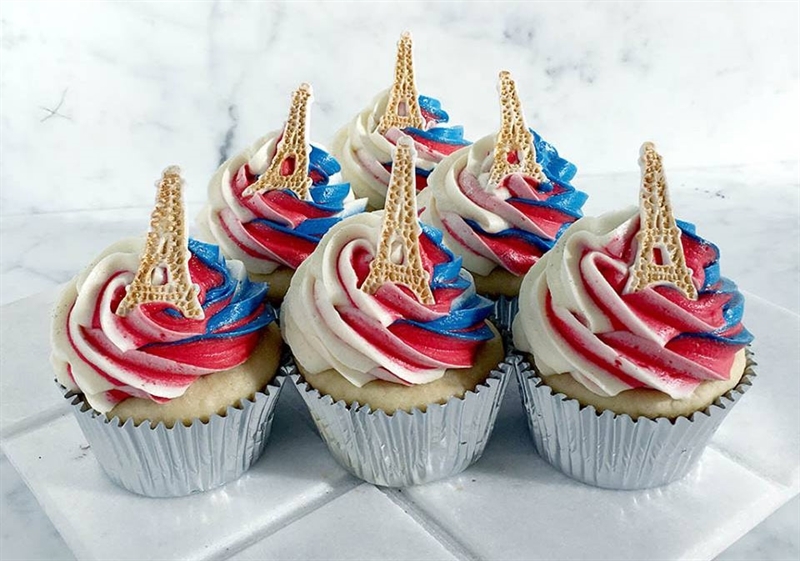 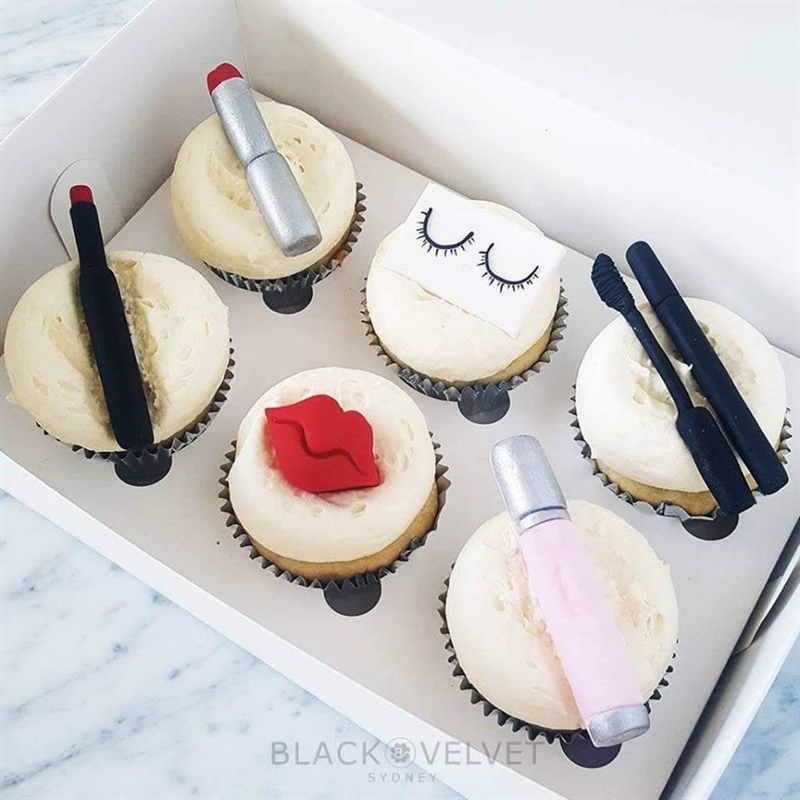 This designer concept store for gorgeous cupcakes and special occasion cakes, draws inspiration from current global fashion trends, in innovative and edgy creations. 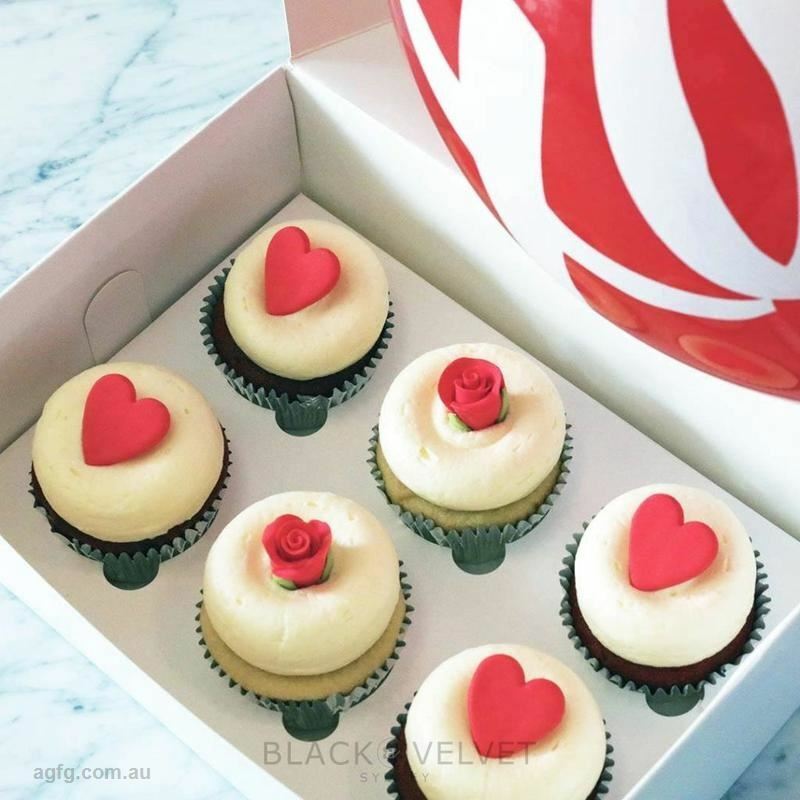 Open for consultation and with delivery nation-wide, Black Velvet uses the highest quality ingredients, including free range eggs for all their deliciously moist, light and fluffy cakes. 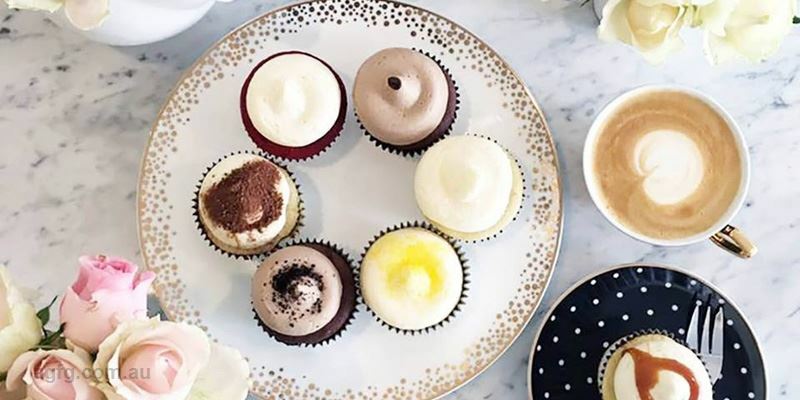 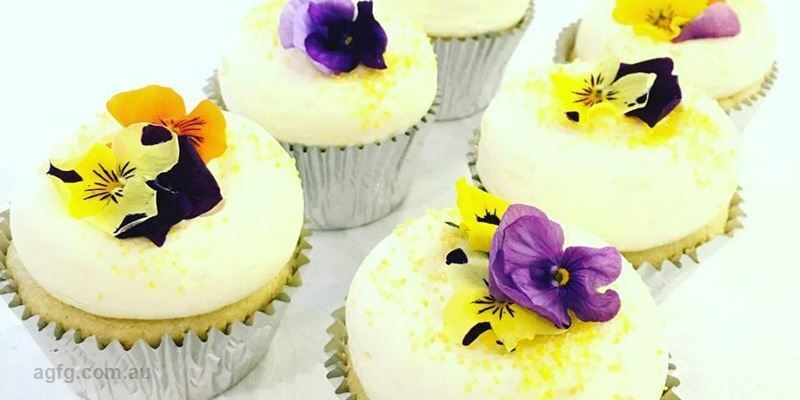 Choose from melt in the mouth options like vanilla cake with salted caramel icing and sauce, decadent chocolate cake with Venezuelan chocolate syrup; or perhaps lemon spritz citrus passionfruit cake with lemon icing and yellow sugar crystals. 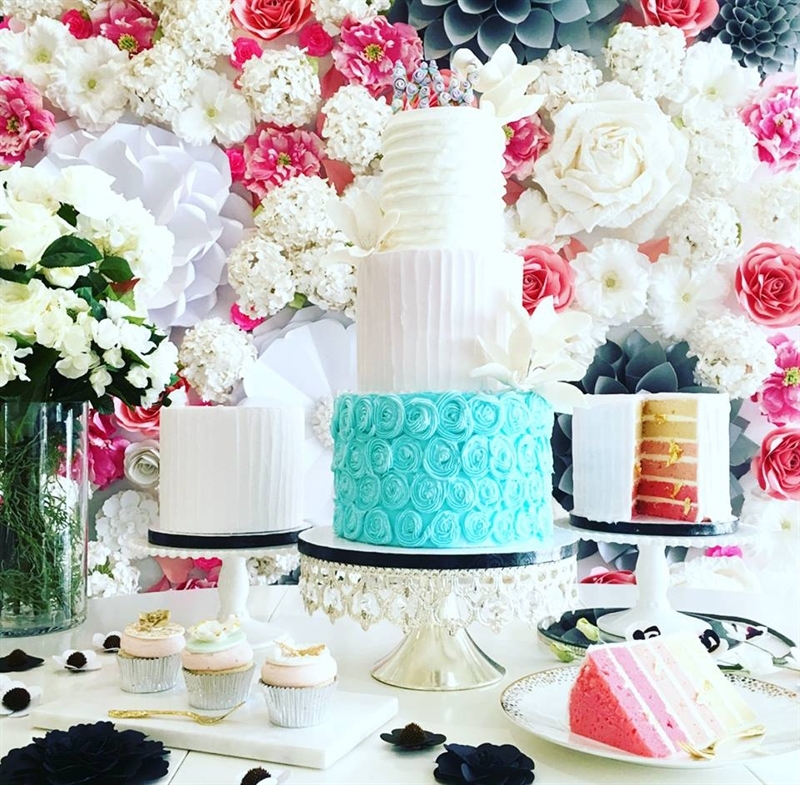 For a WOW at your next big occasion be tempted by the Flowing Fantasy Cake, with customised flavours, colours and decorations. 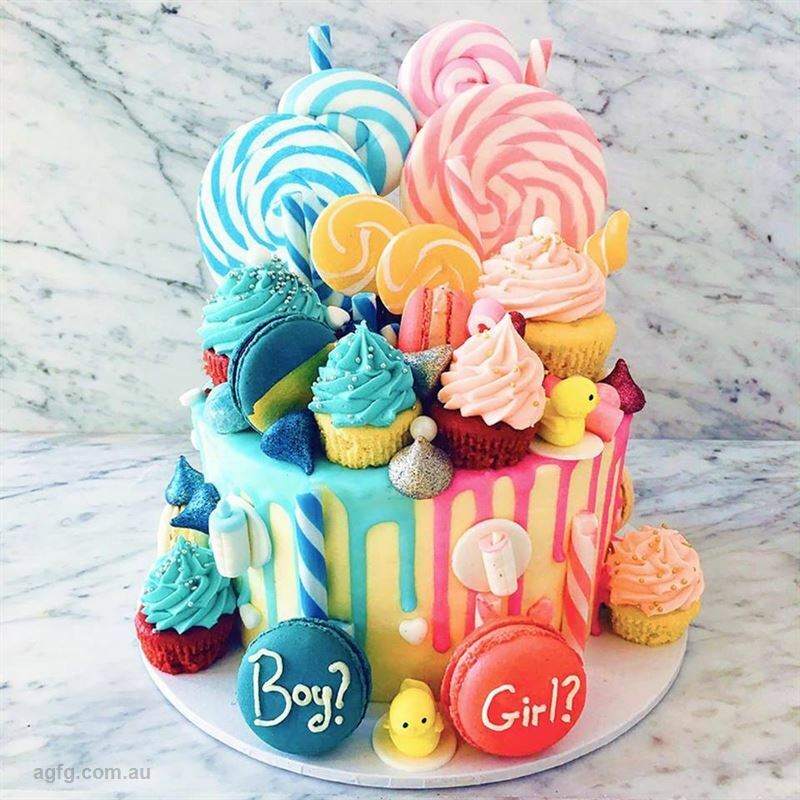 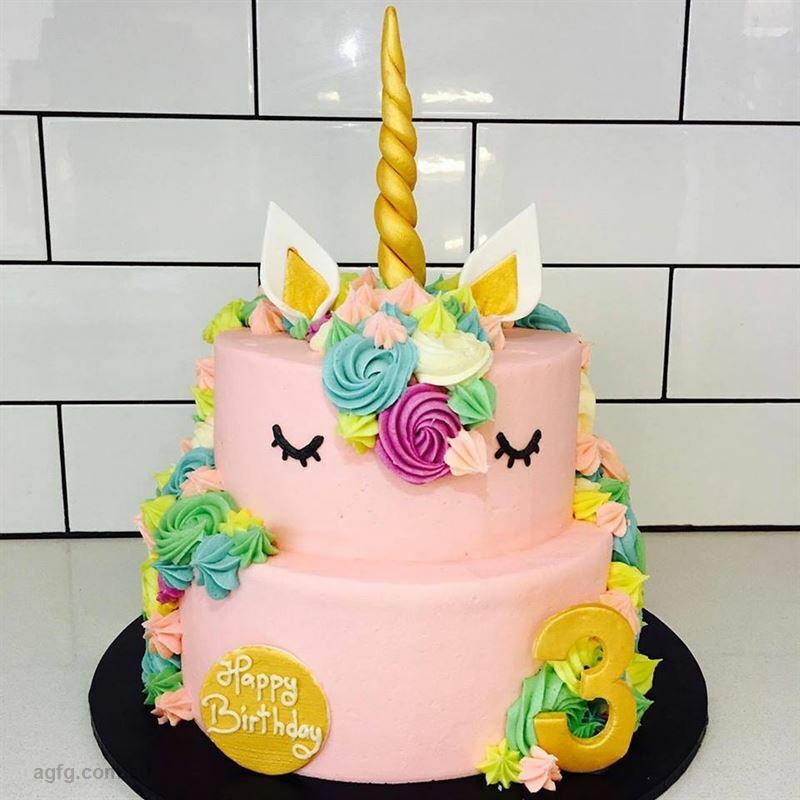 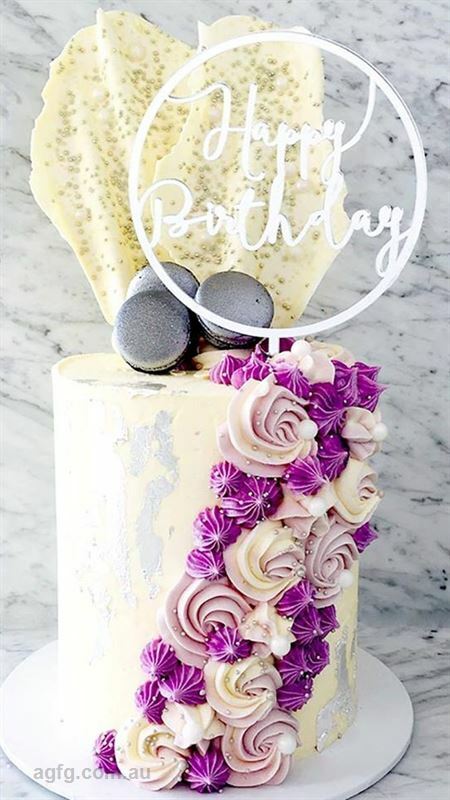 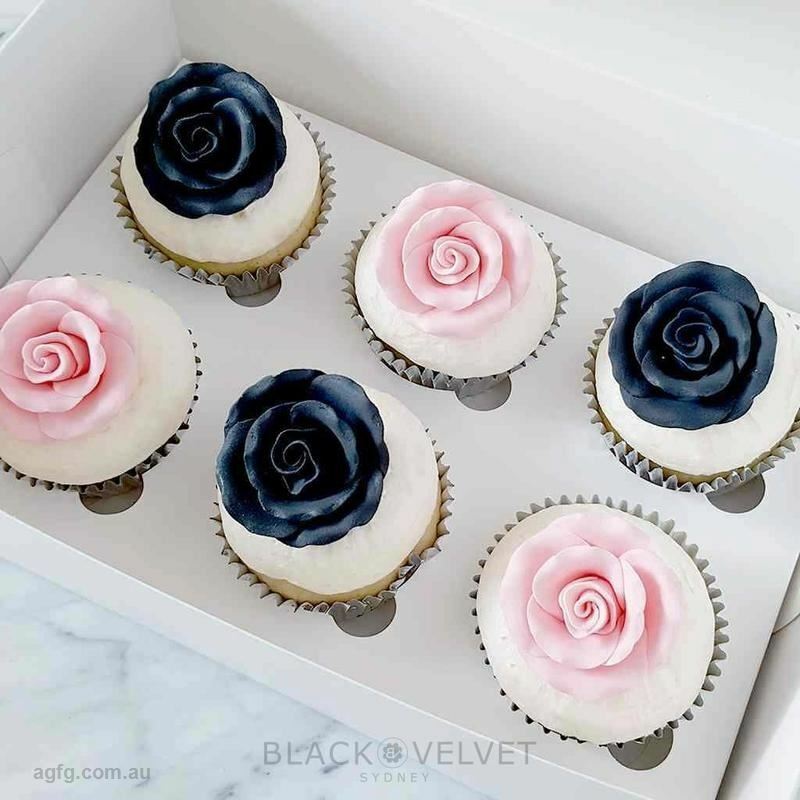 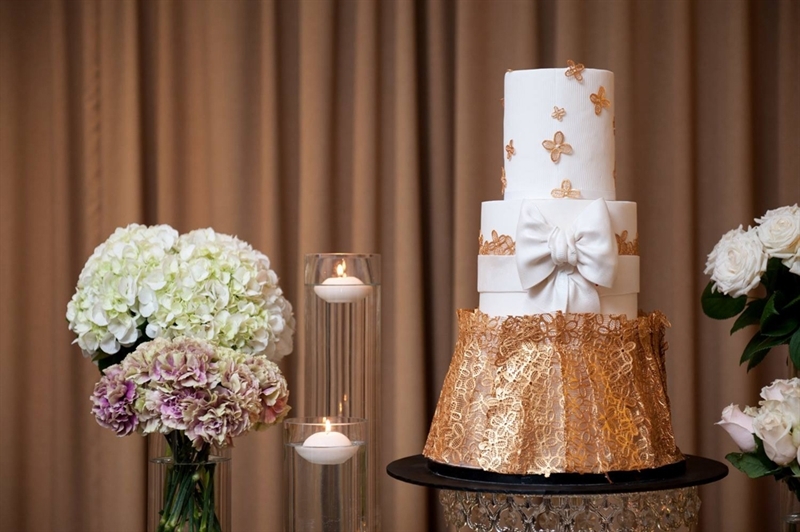 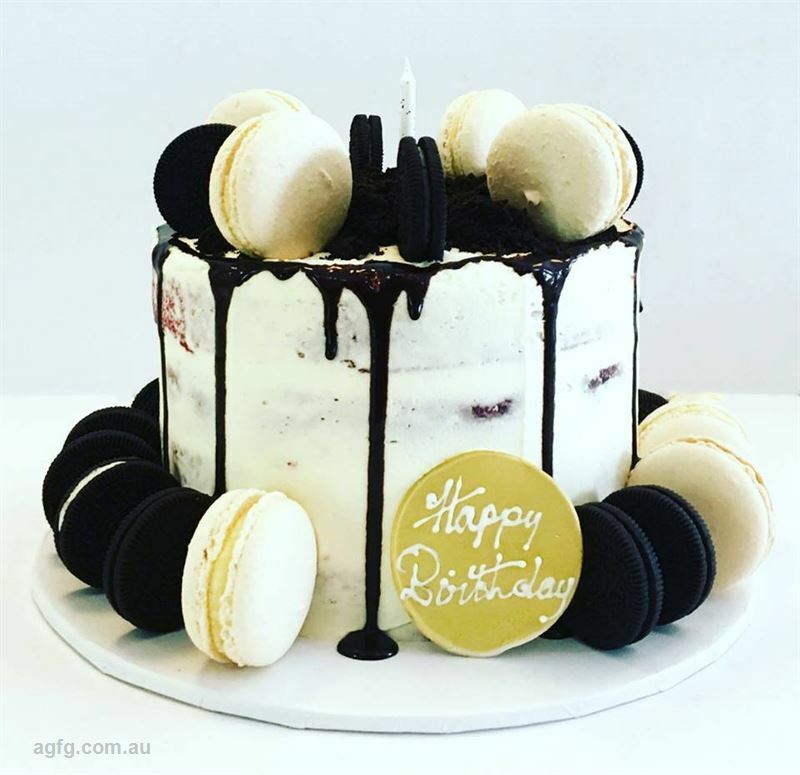 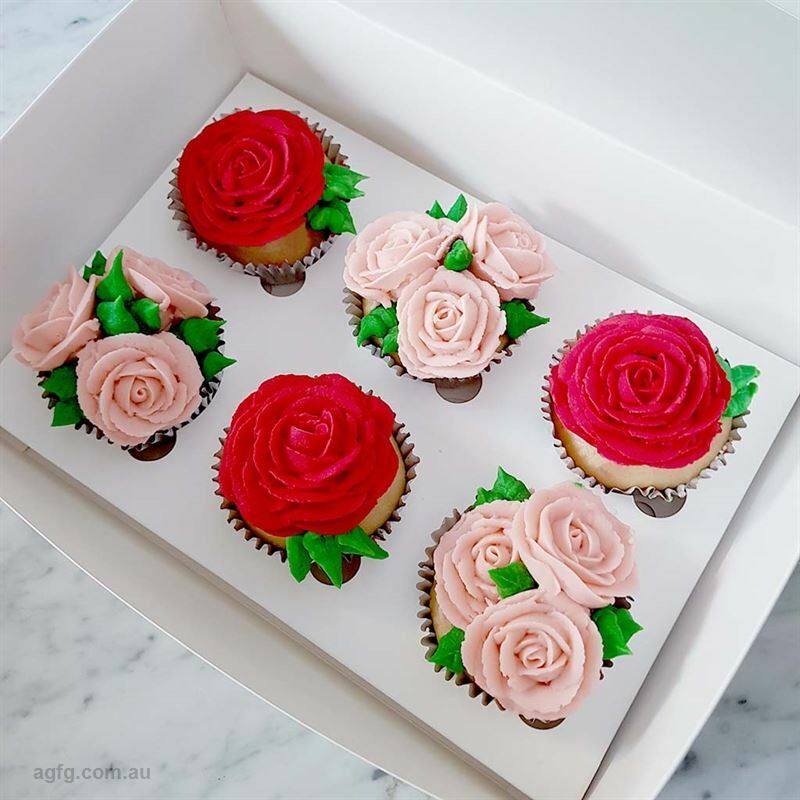 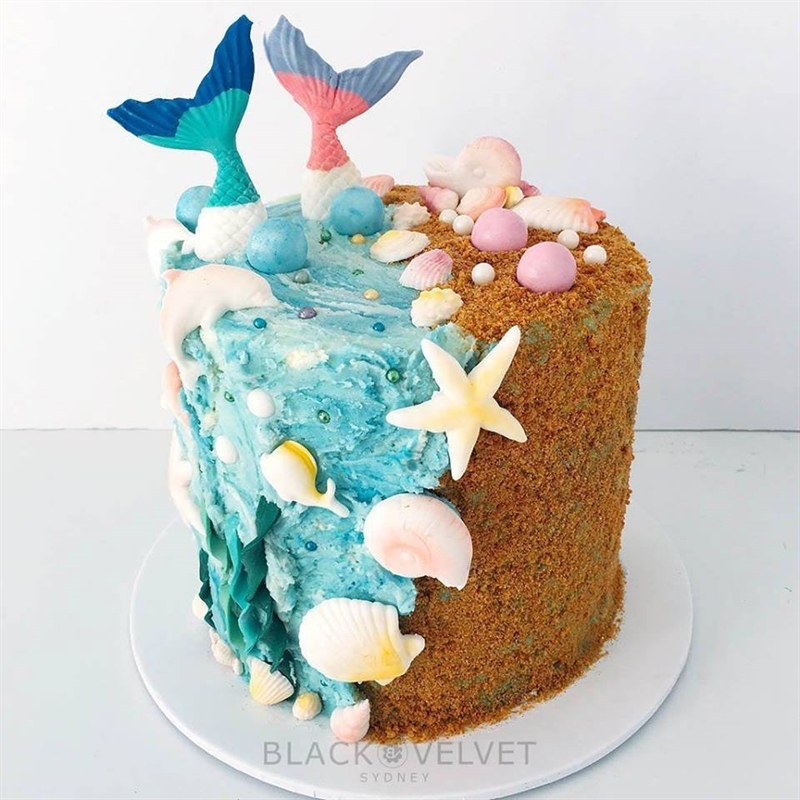 Based in Darlinghurst Sydney, Black Velvet Sydney is a leading Sydney cake supplier of international award winning decorators creating celebration cakes and cupcakes for birthdays, engagements, weddings, Valentine's Day, Chinese New Year, anniversaries and corporate events. 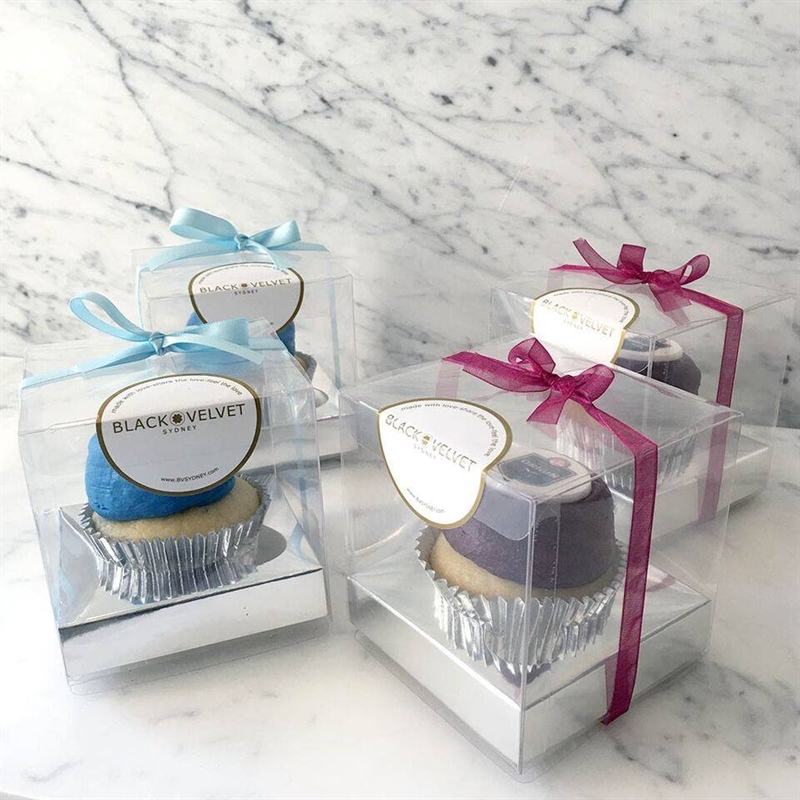 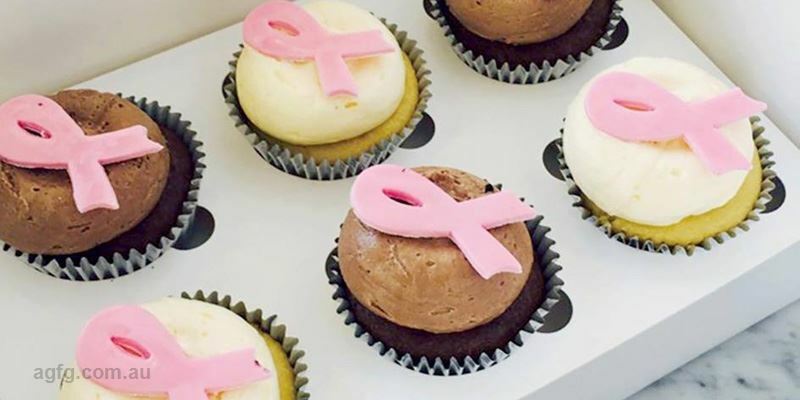 We also create cupcakes for small gifts to close friends through to large corporate national deliveries as client and employee gifts for special celebrations and events. 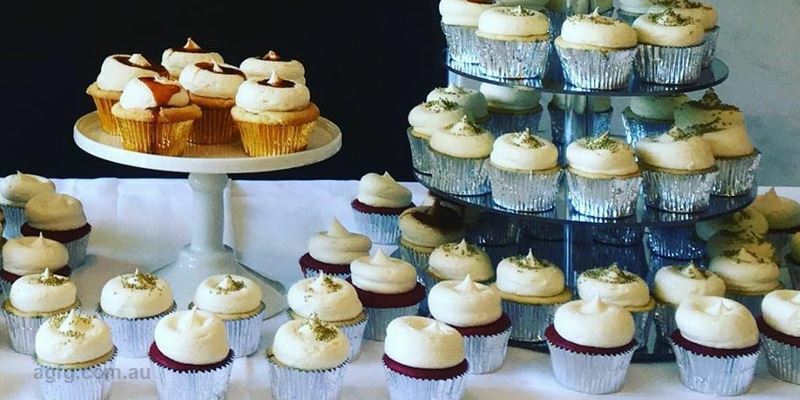 We have delivered cupcakes to the middle of the Western Australia desert for a mining client as well as a wedding cake via private jet to Hamilton Island for a special client. 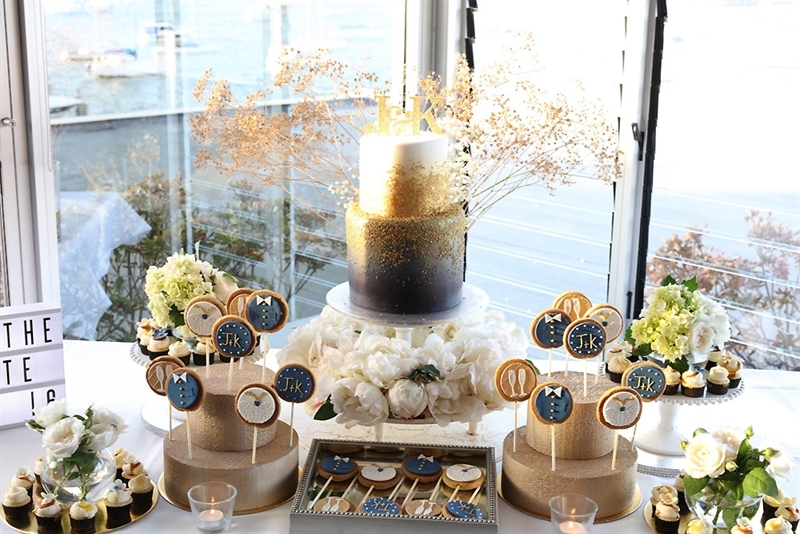 All our clients inspire us to create love in the products we create, resulting in that special 'Wow' factor for your event. 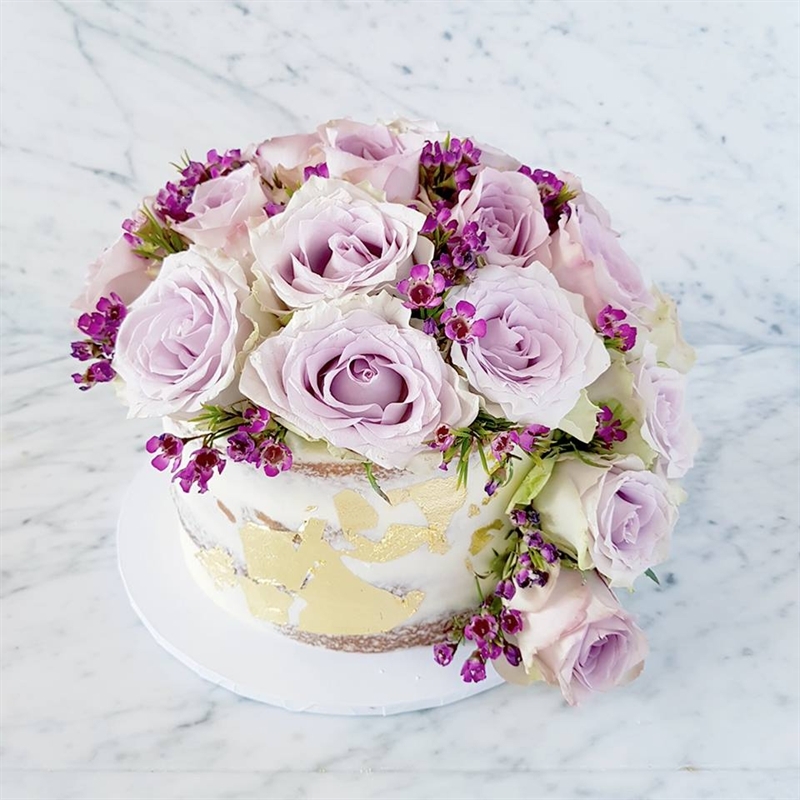 Our website provides a large offering of cake selections and our online support team is available to assist with your event requirements.